"Heart of the West Country"
corporate retreat or any function. Located on the East Border of Sundre, Alberta. On Hwy 27 directly across from the Sundre Golf Club. 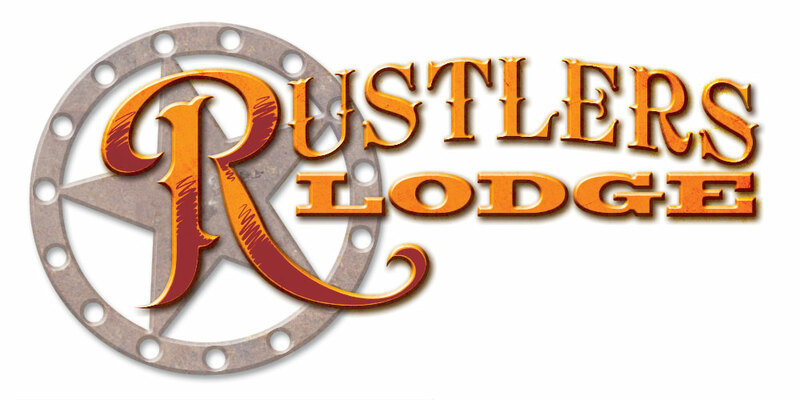 Rustlers Lodge is a Unique Rustic Accommodation, providing guest rooms for travellers and a function room for your events or meetings. Every nights stay includes a complimentary hot breakfast served poolside. Sundre is the "Heart of the West Country" making us your perfect location for a recreational getaway, corporate retreat or any function. We are within 5 minutes from much of what Sundre has to offer! You can experience local shops, dining and being only a stones throw away from the front gate of the premier Sundre Golf Club. And only a short drive to surrounding Golf Courses and many Central Alberta Activities.